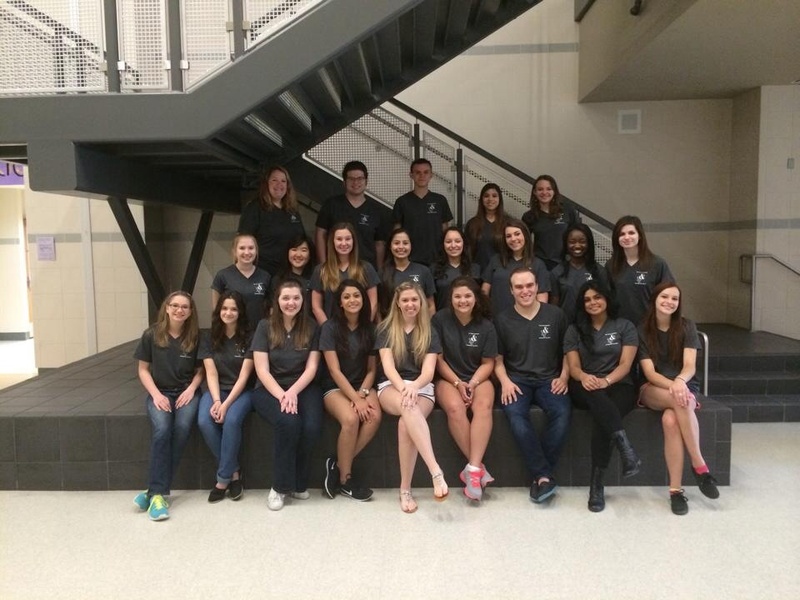 The 2013-14 “The Creek” Yearbook staff. Each year, copies of the Timber Creek Yearbook are shipped all over the nation to be judged against the best yearbooks in America. The 2014 Creek Yearbook staff is proud to announce that they have just received two distinct honors. The National Scholastic Press Association has awarded “The Creek” volume 5, a First Class rating with Marks of Distinction in Design and Photography. These awards place the Timber Creek yearbook among the top 5% in the nation.